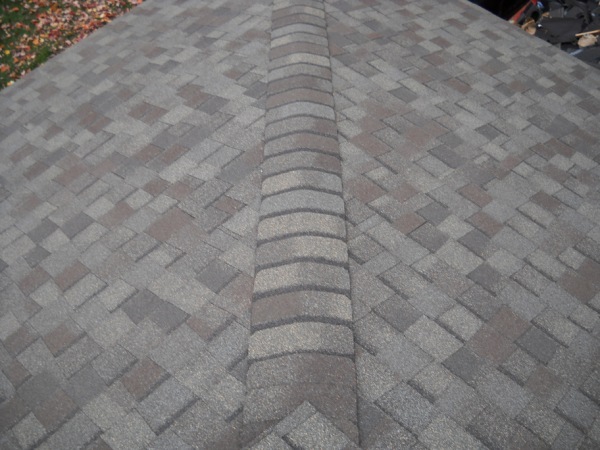 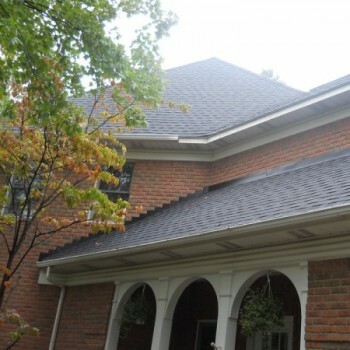 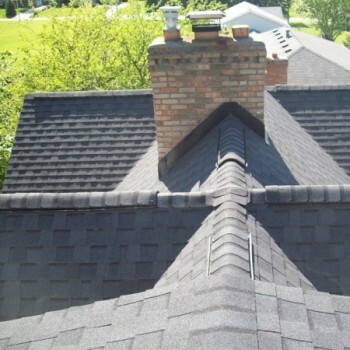 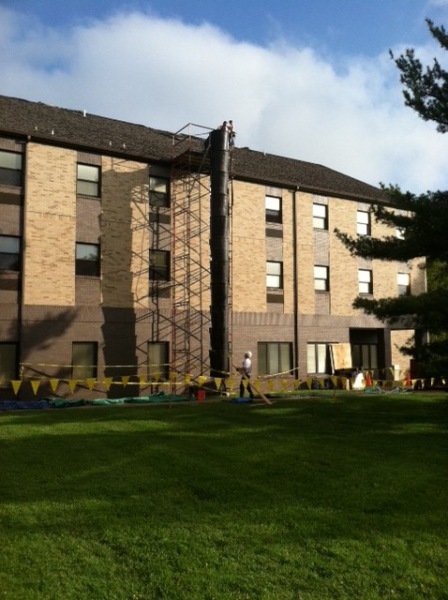 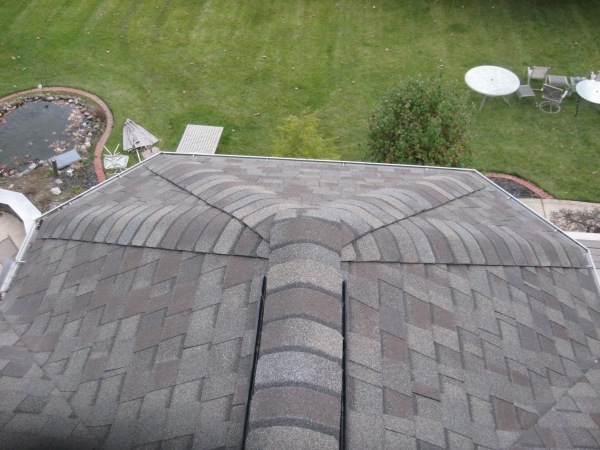 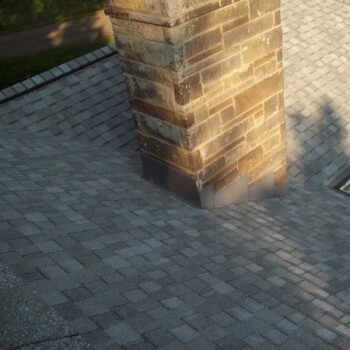 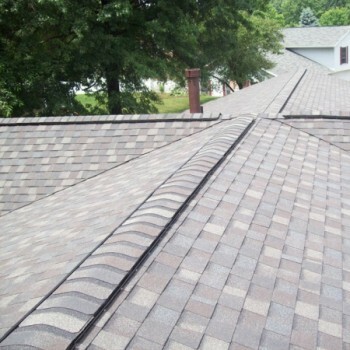 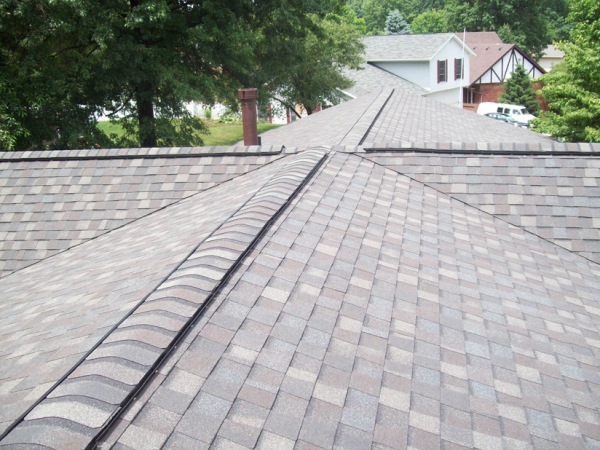 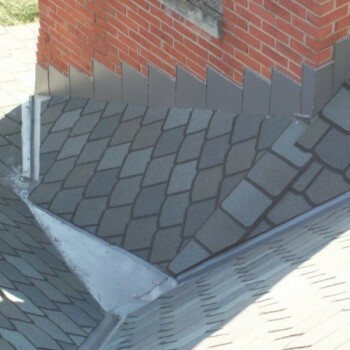 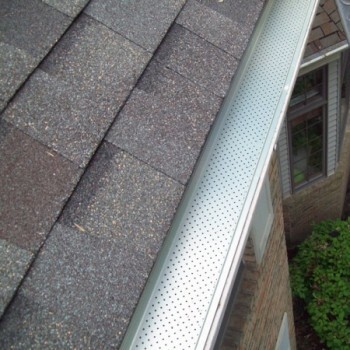 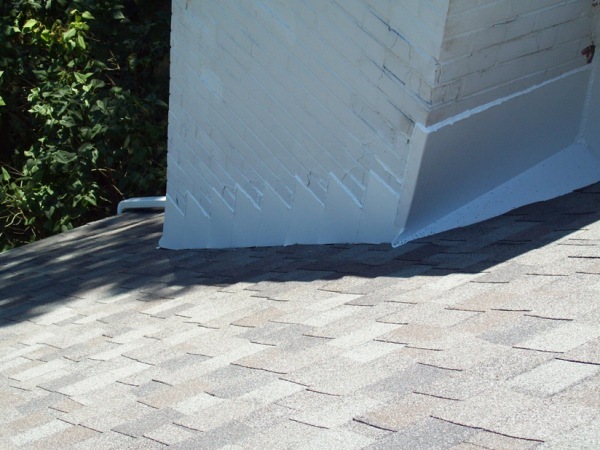 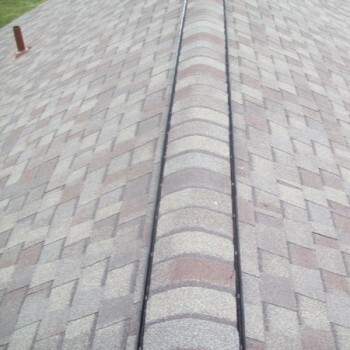 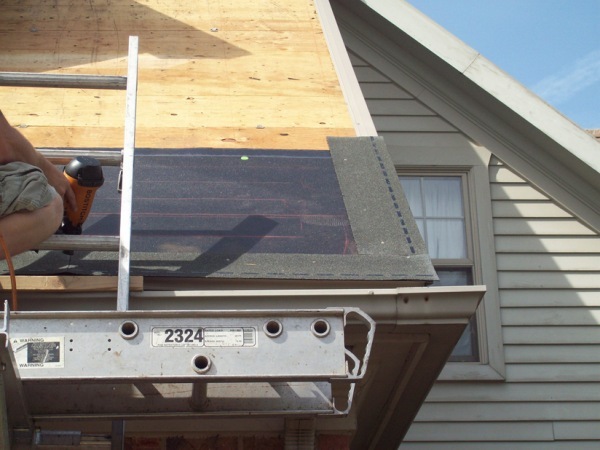 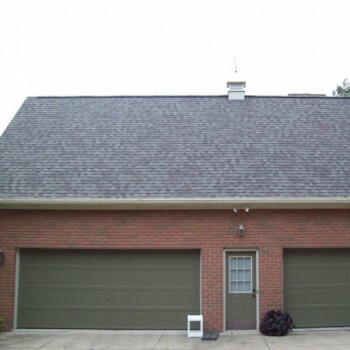 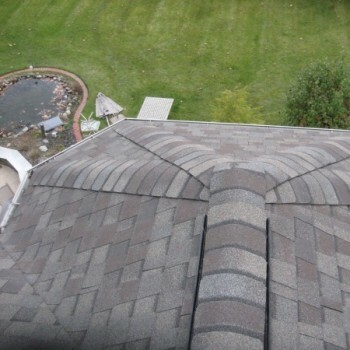 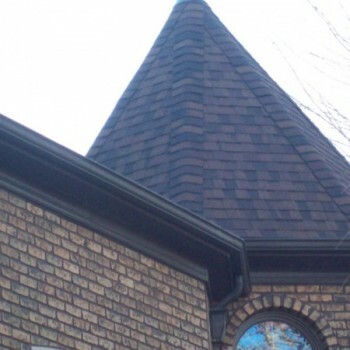 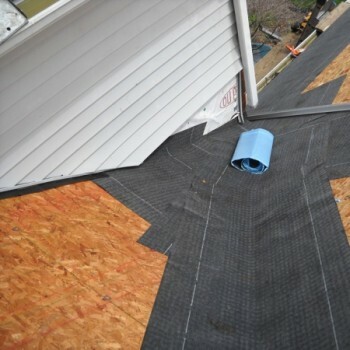 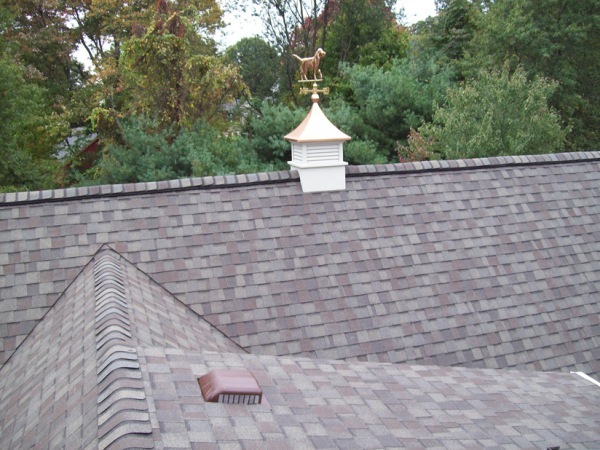 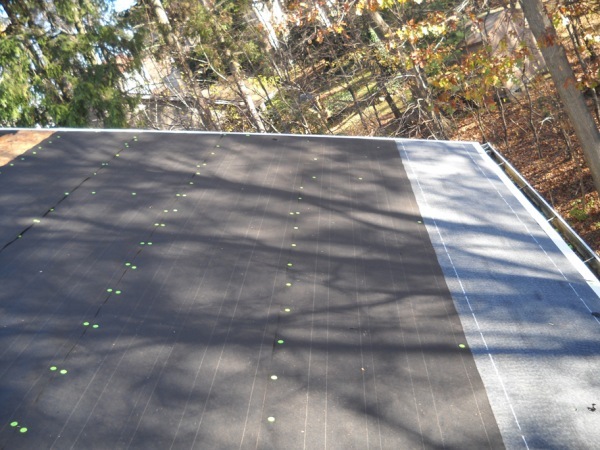 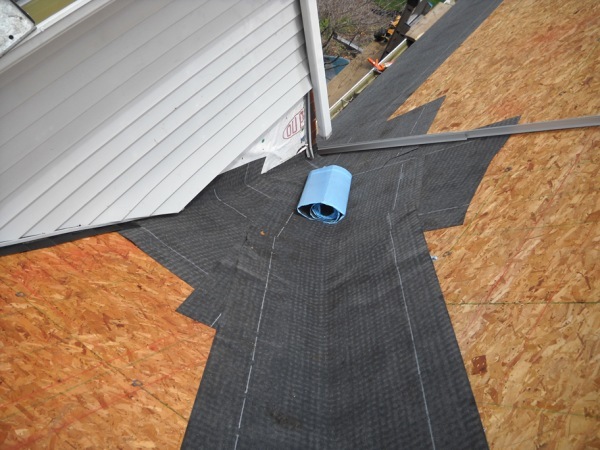 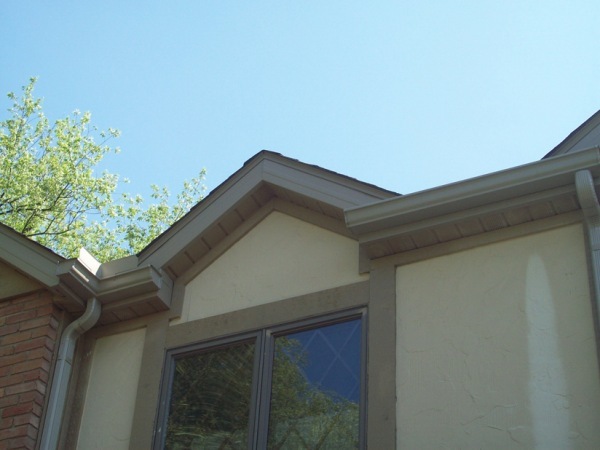 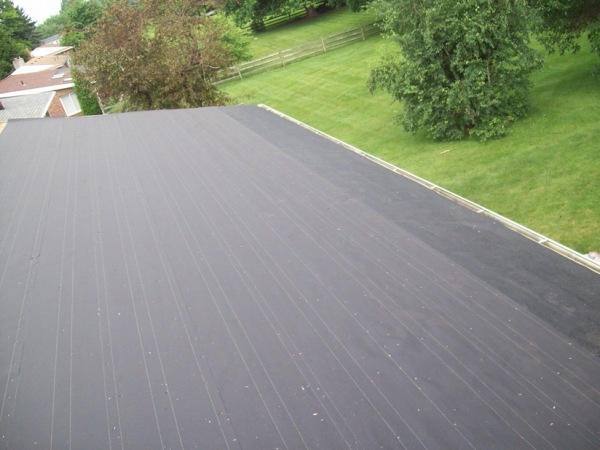 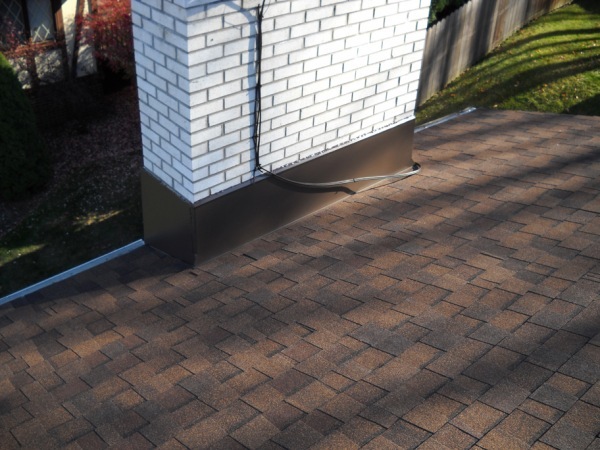 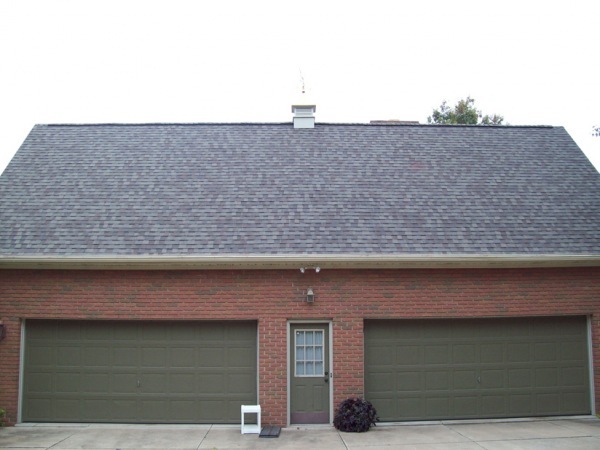 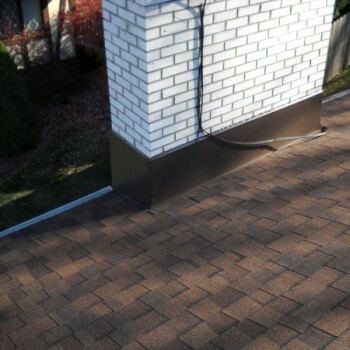 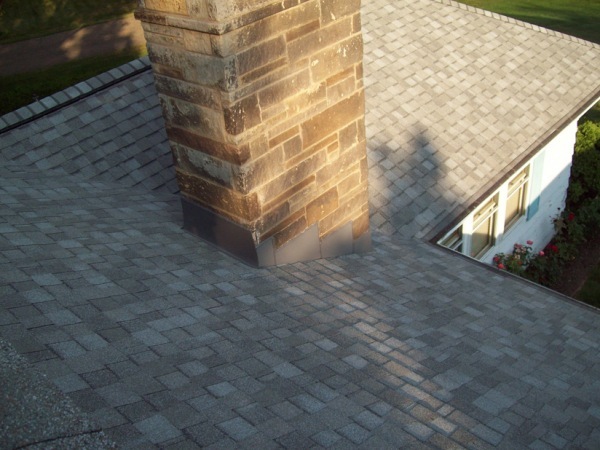 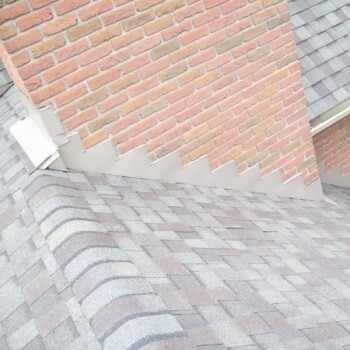 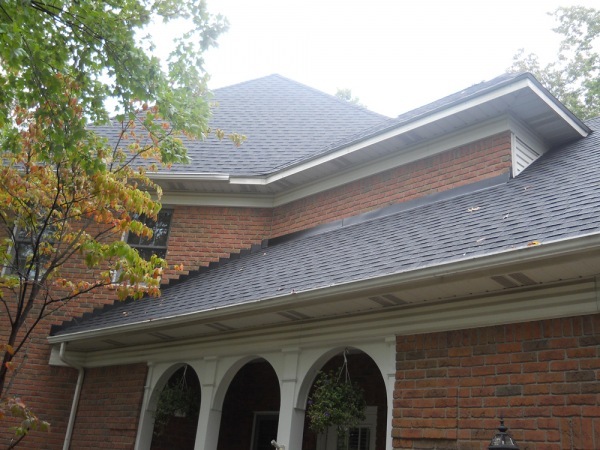 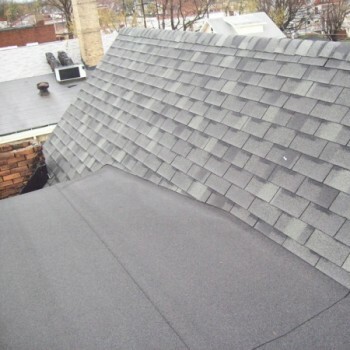 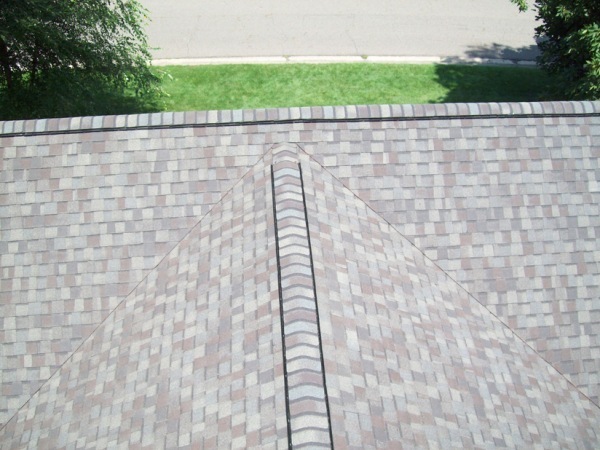 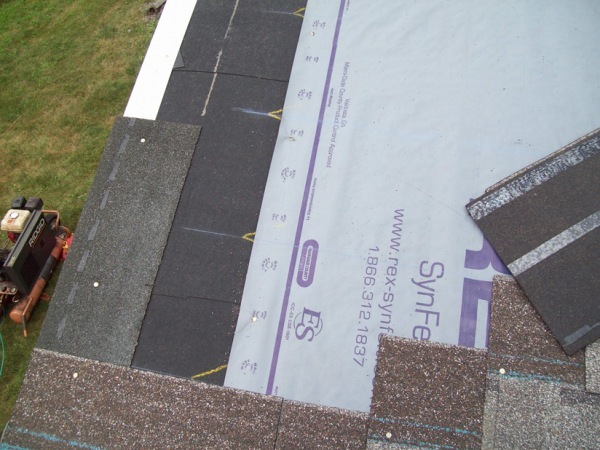 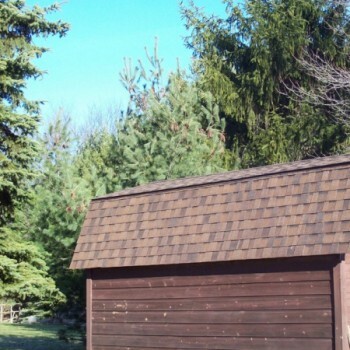 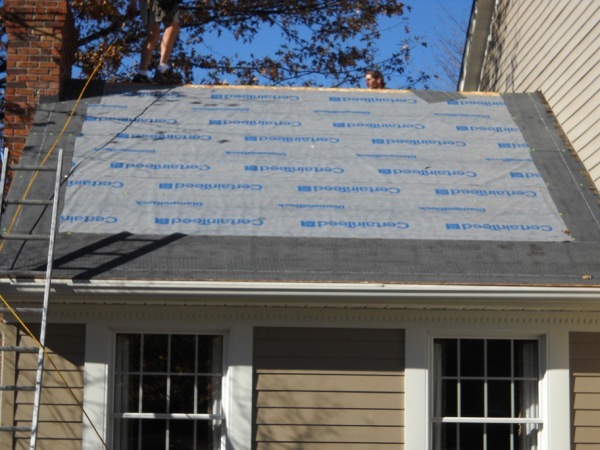 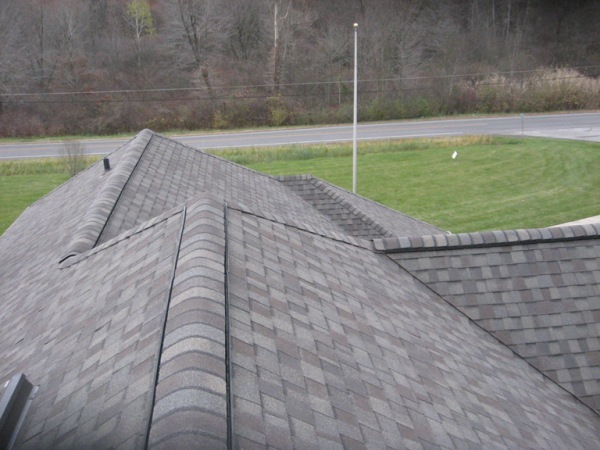 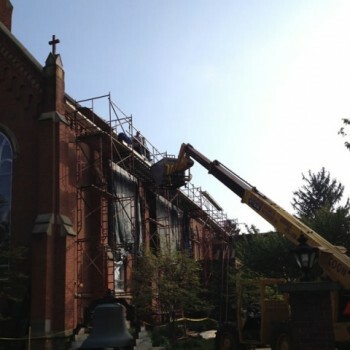 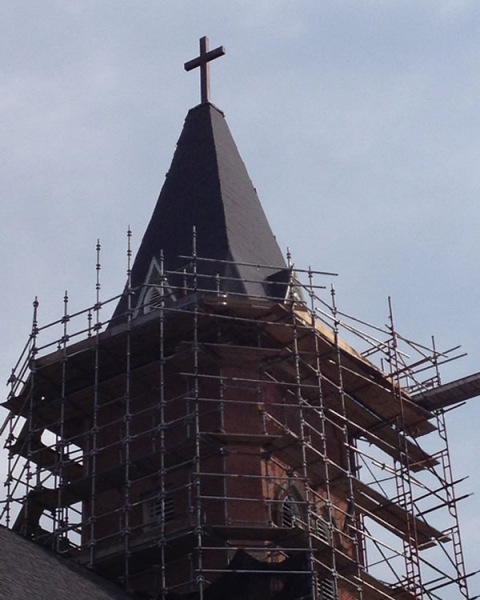 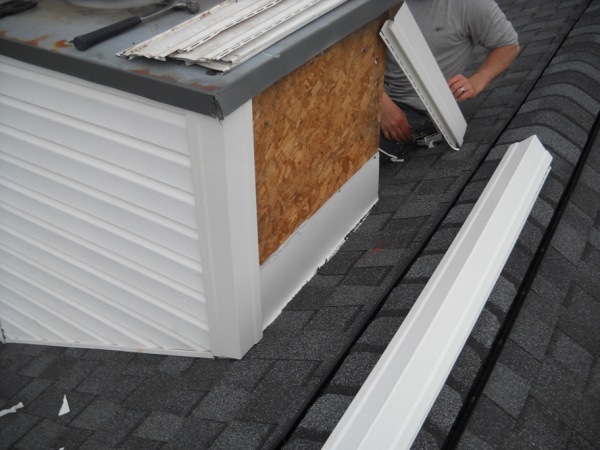 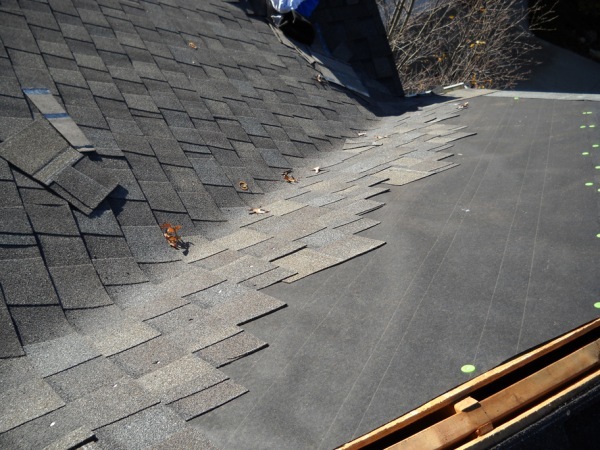 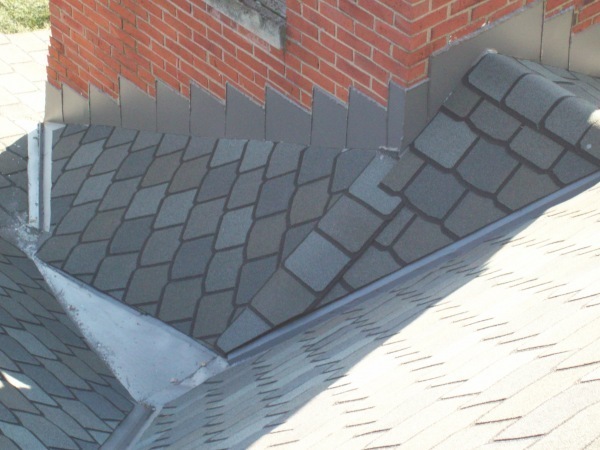 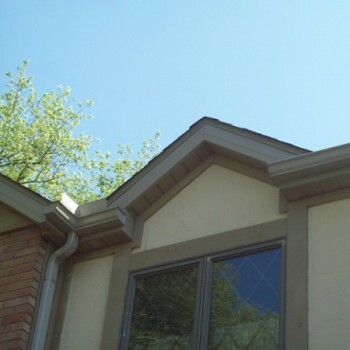 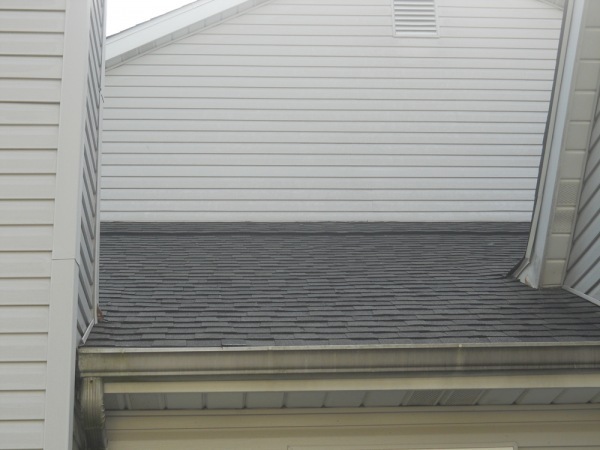 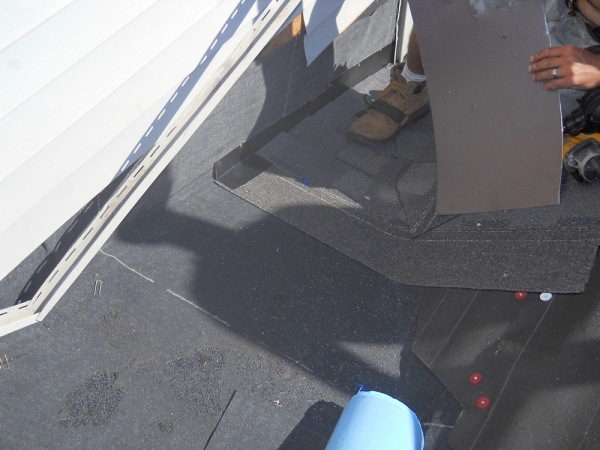 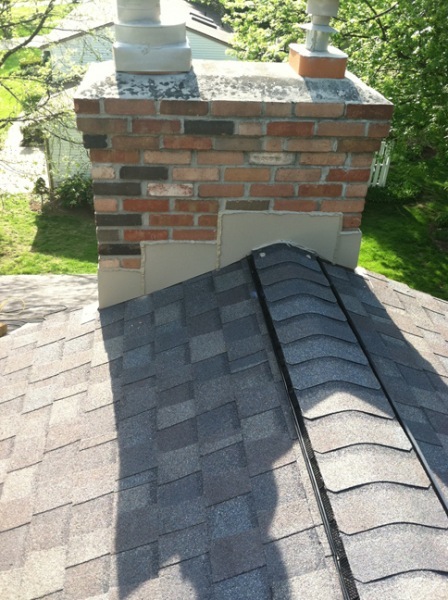 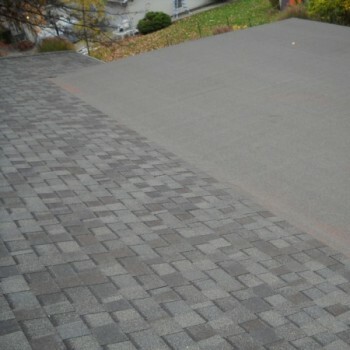 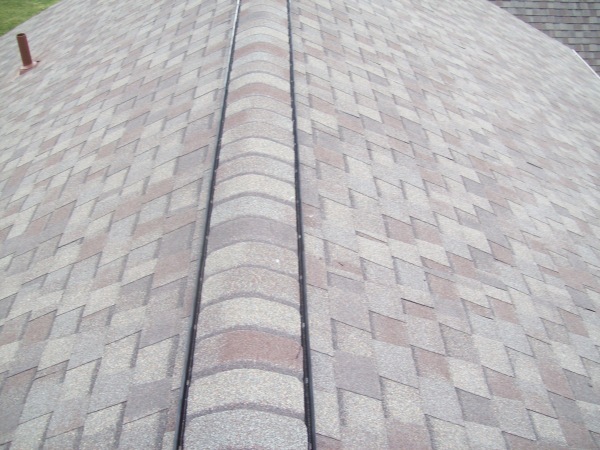 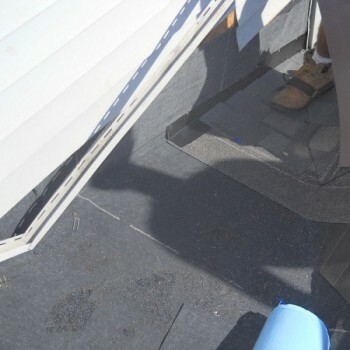 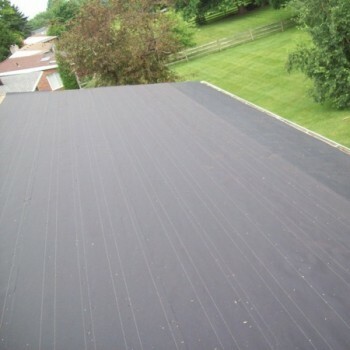 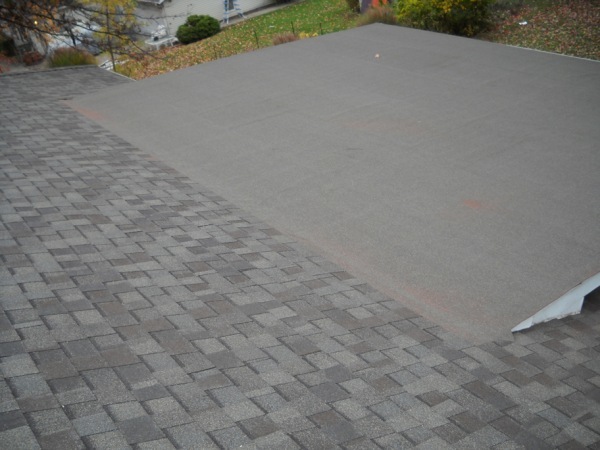 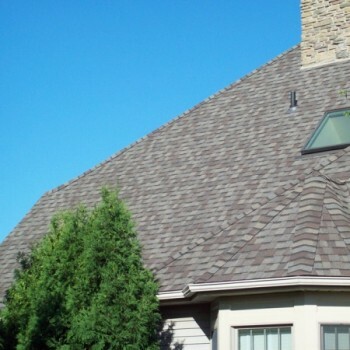 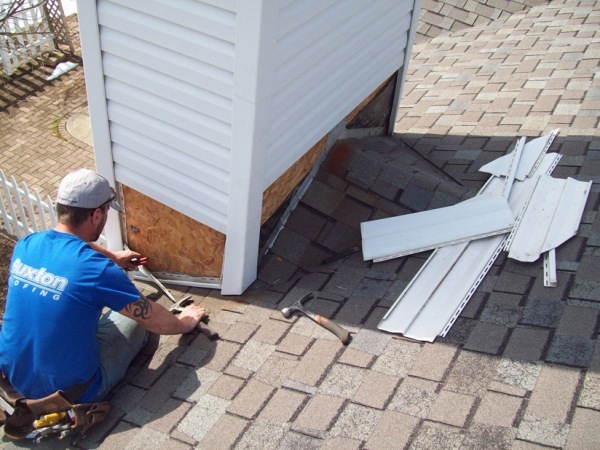 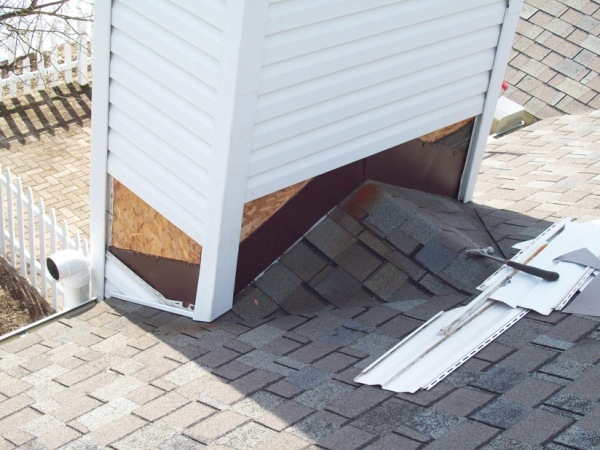 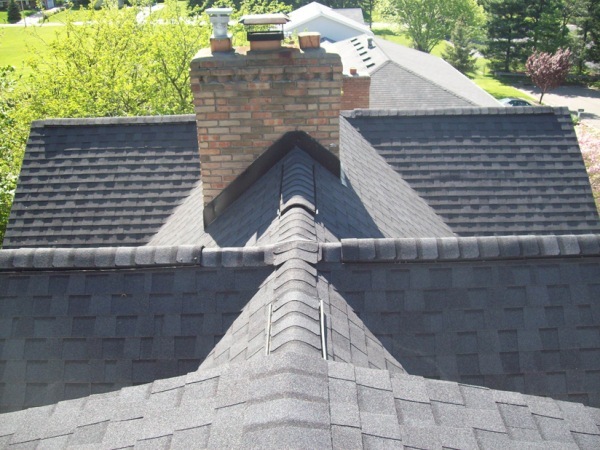 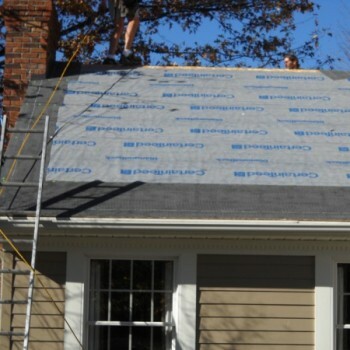 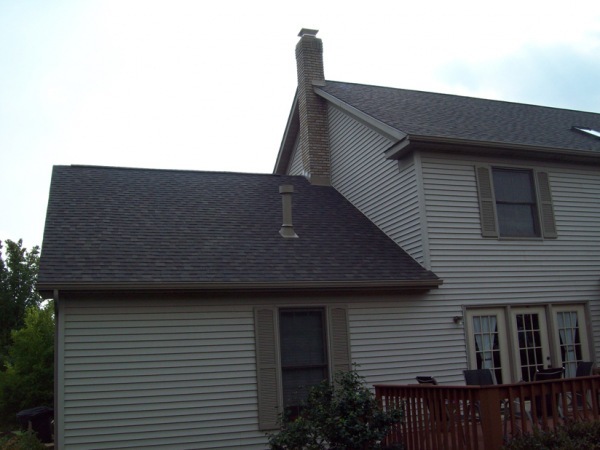 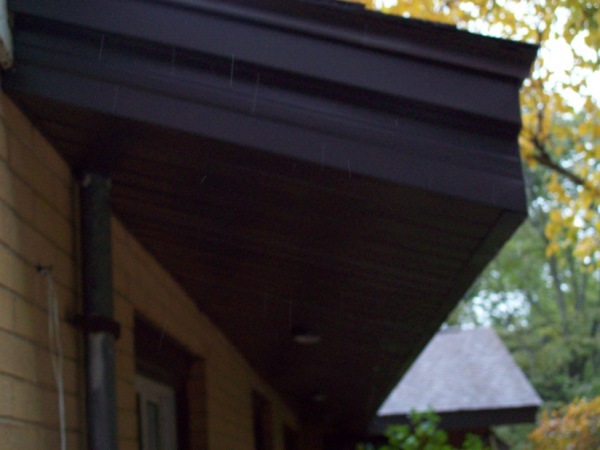 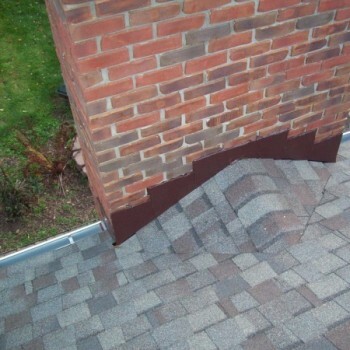 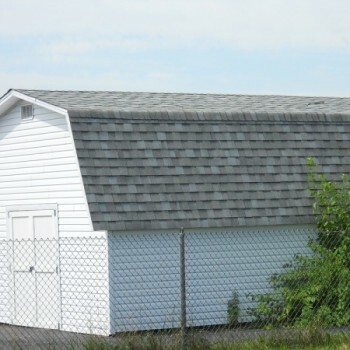 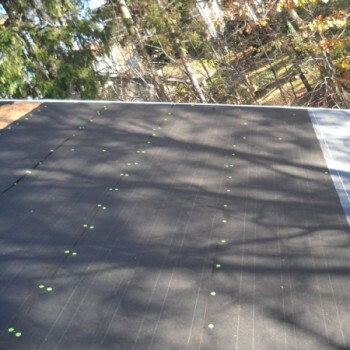 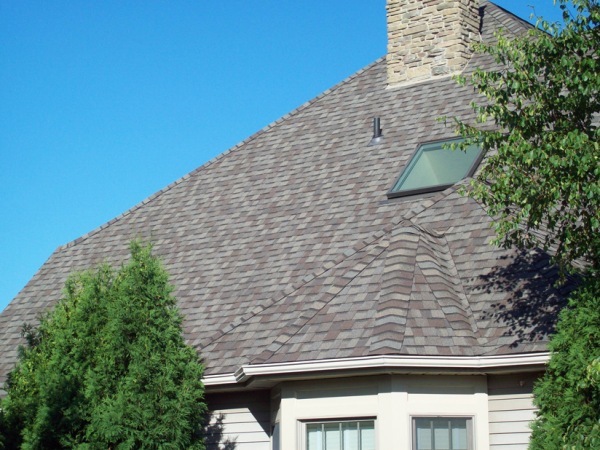 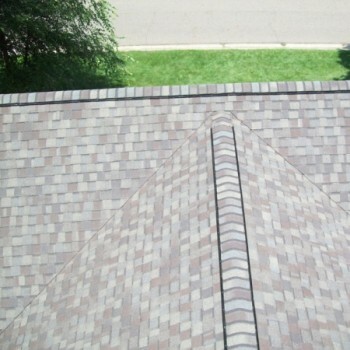 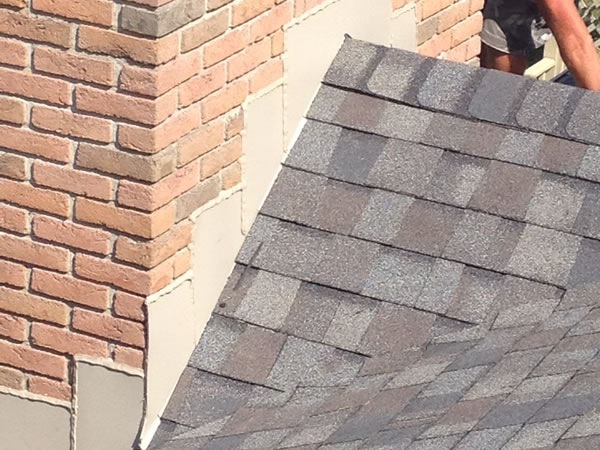 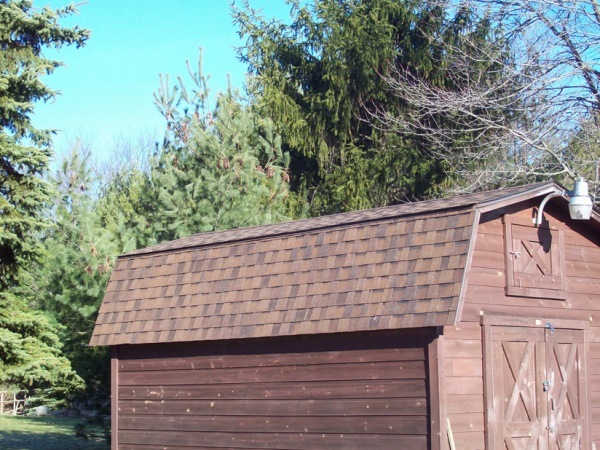 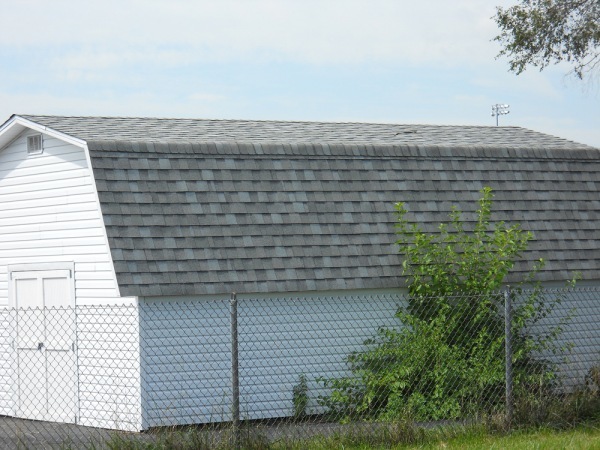 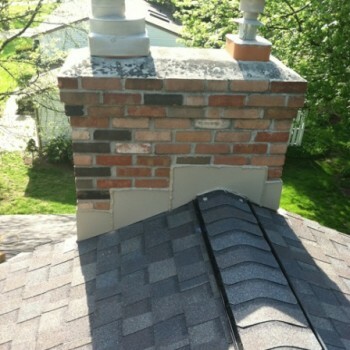 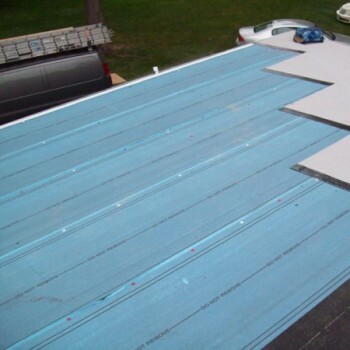 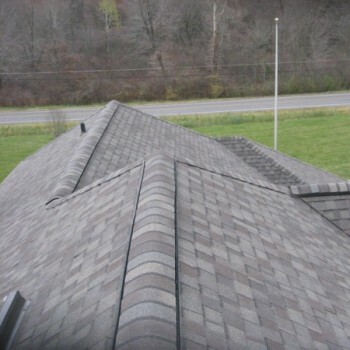 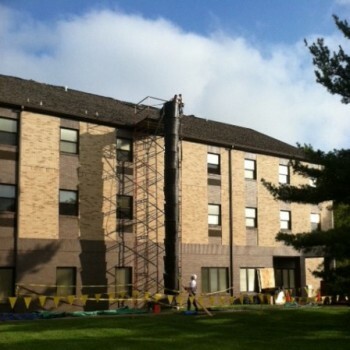 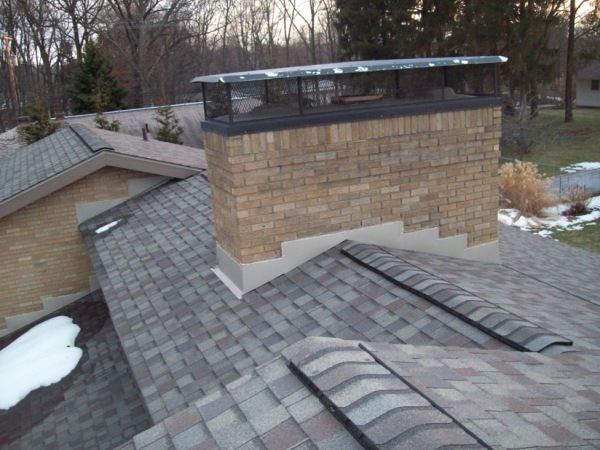 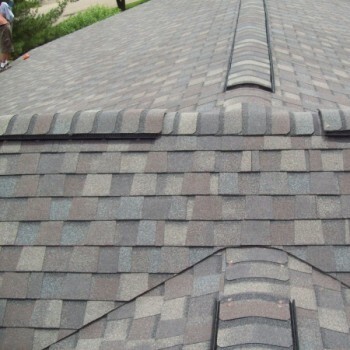 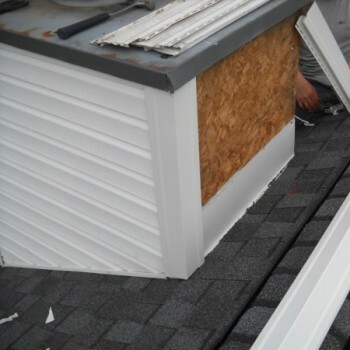 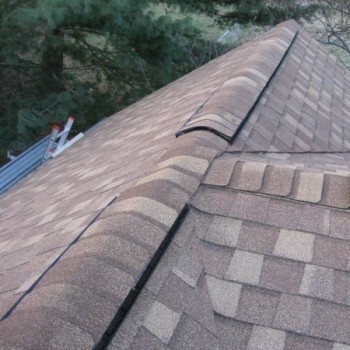 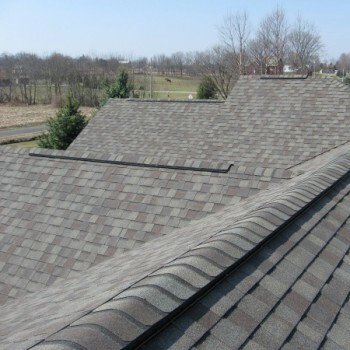 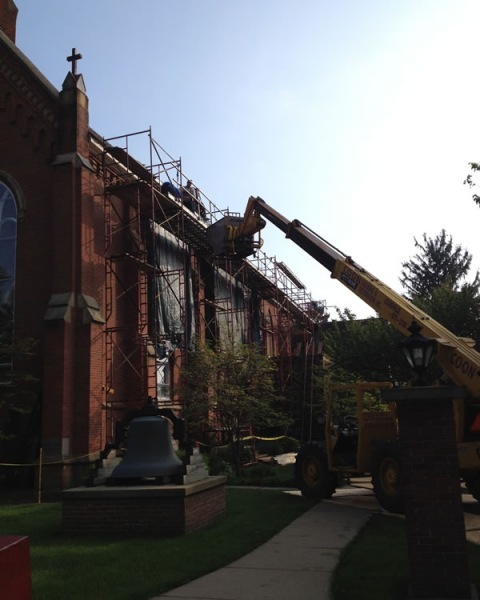 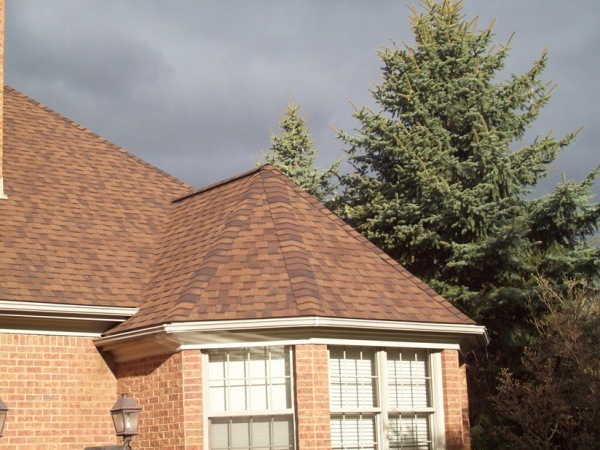 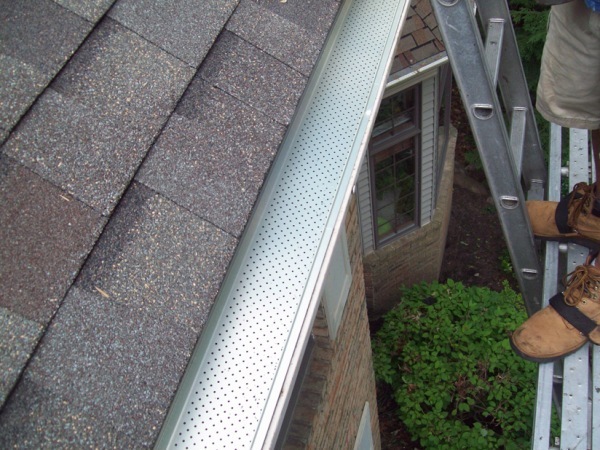 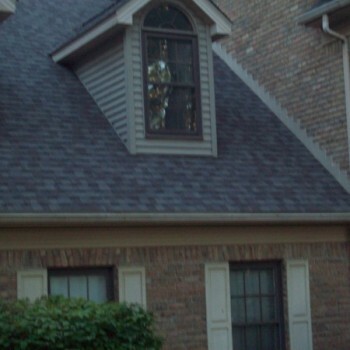 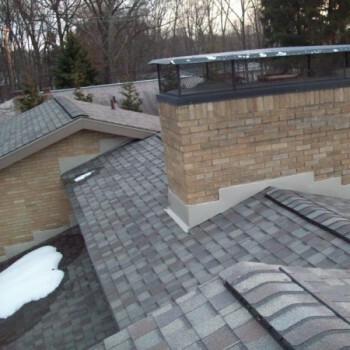 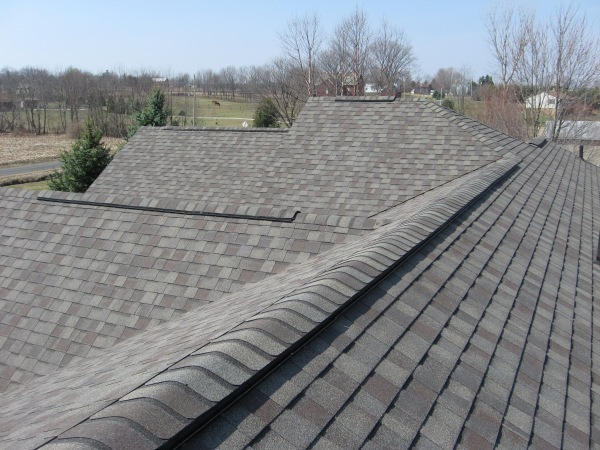 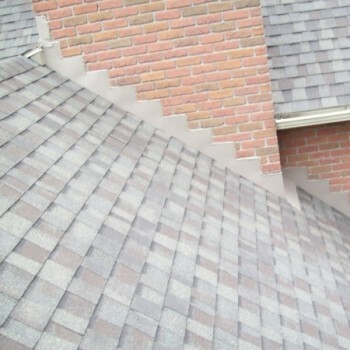 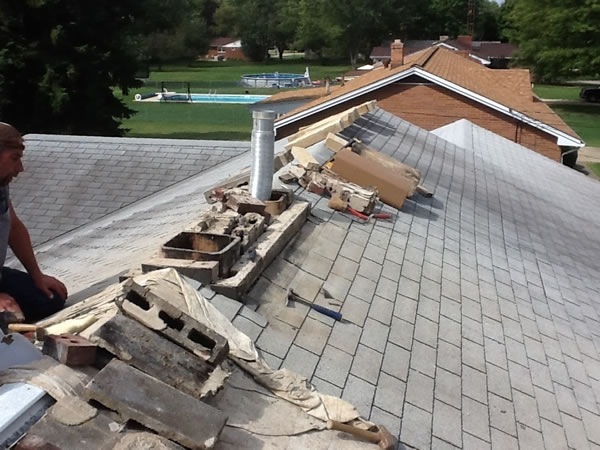 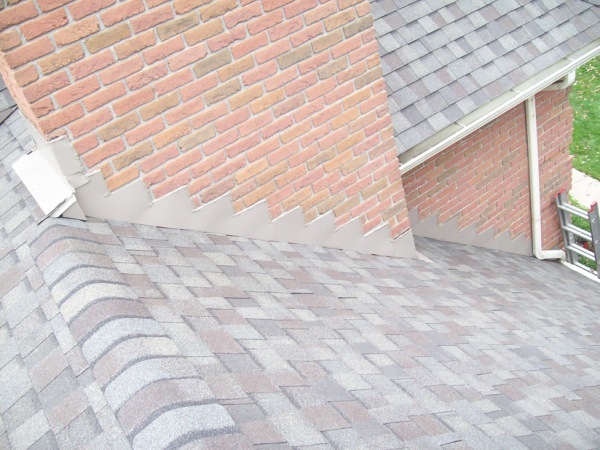 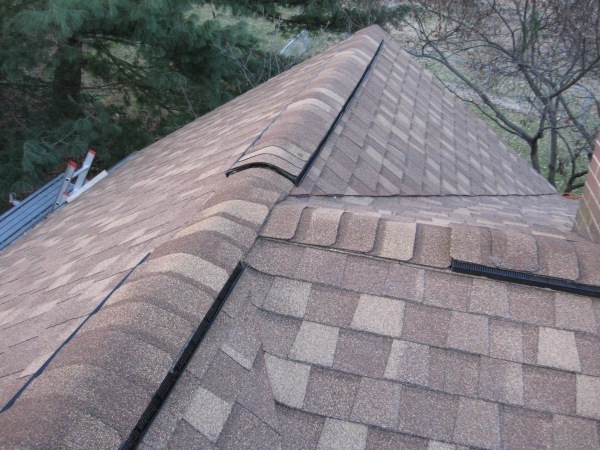 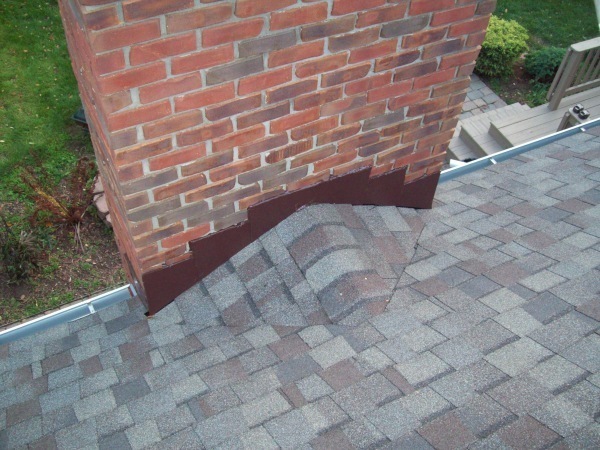 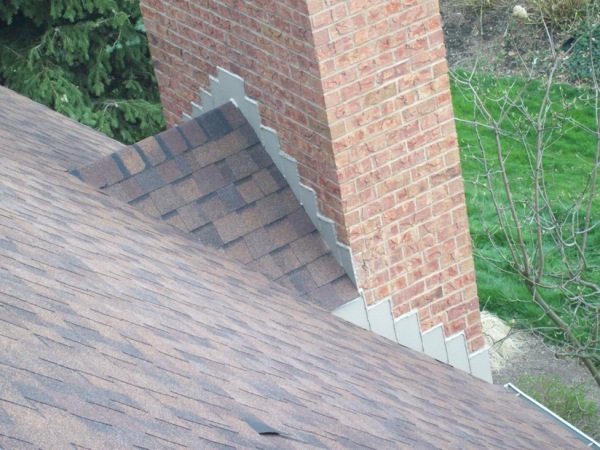 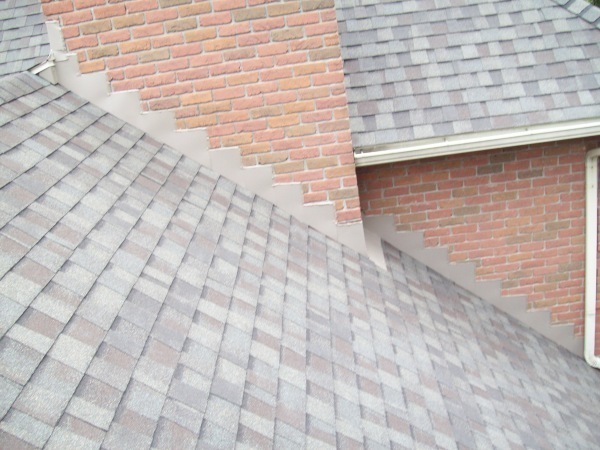 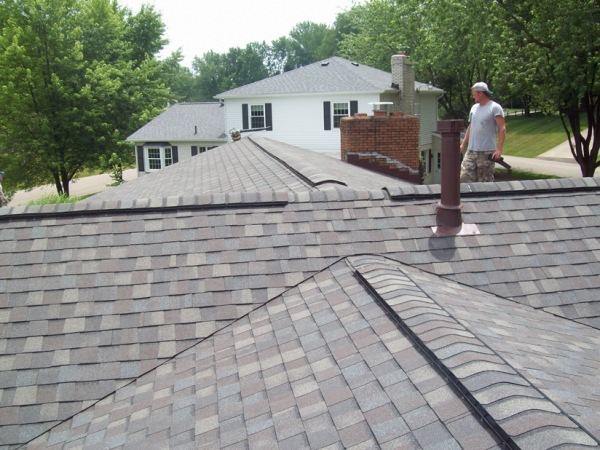 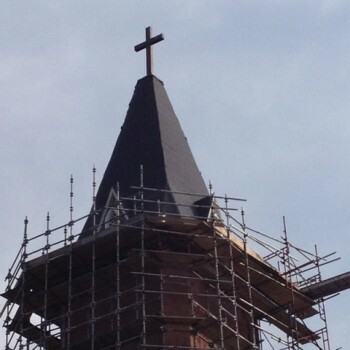 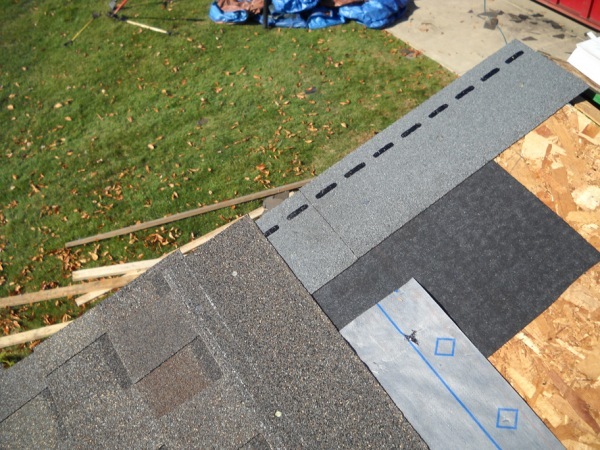 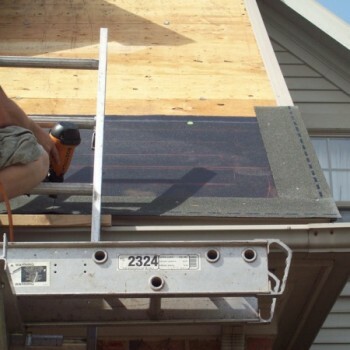 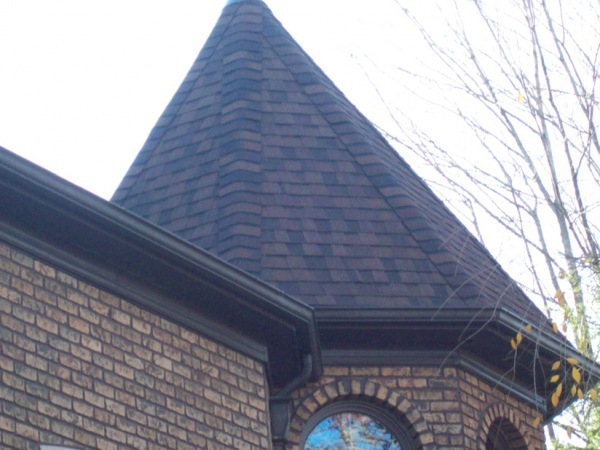 Buxton Roofing serves as high quality residential roofers across all of northeast Ohio. 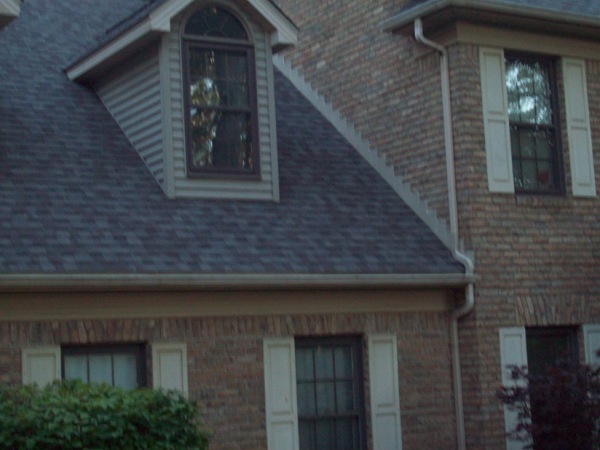 Based in Canton, that means we also work with homeowners in each of the surrounding communities, including Stow, Akron, Hudson, Twinsburg, Medina, Cleveland, Cuyahoga Falls, Bolivar, Wadsworth and more. 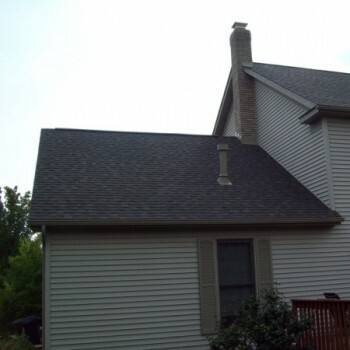 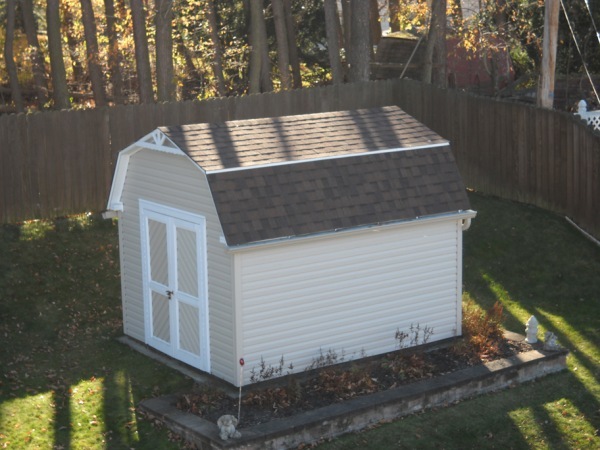 Here on this page, you will find some recent residential roofing examples and photos of projects we have completed in the area. 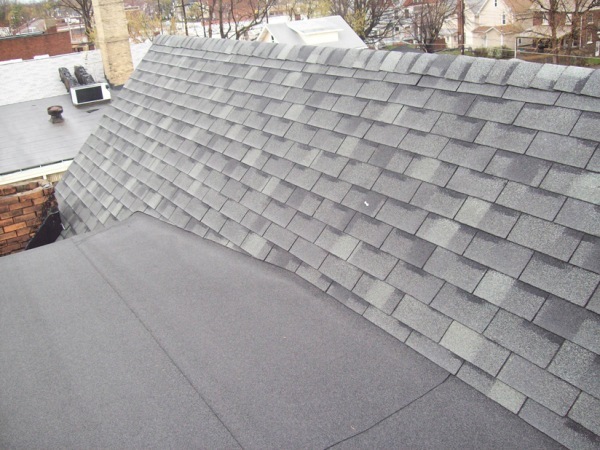 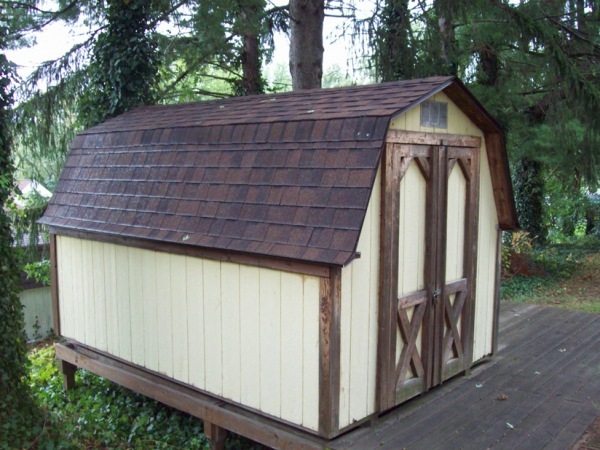 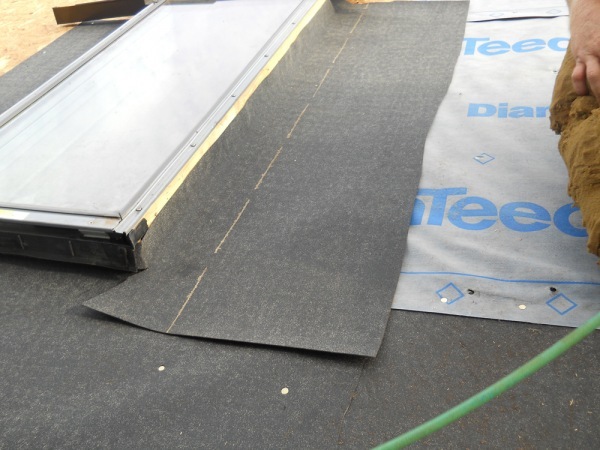 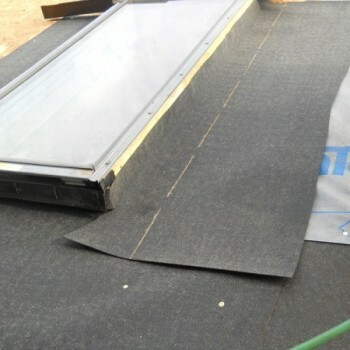 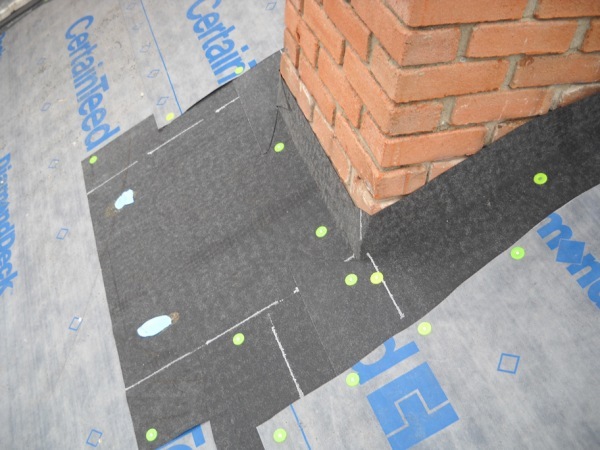 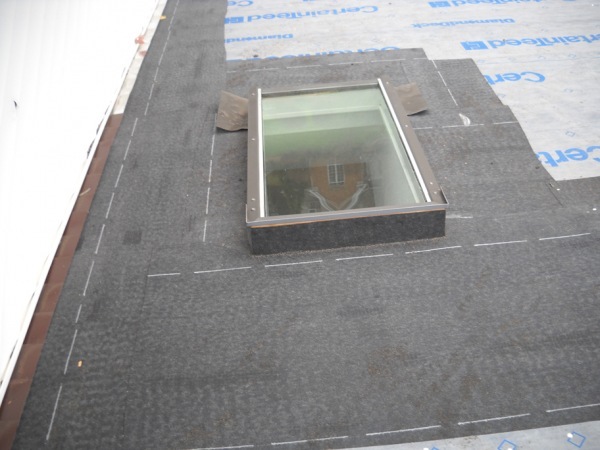 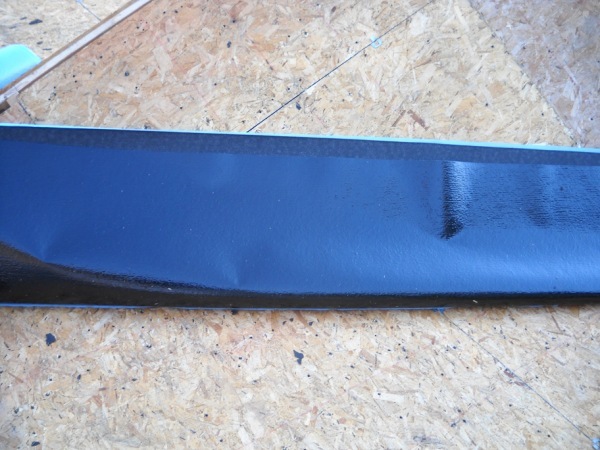 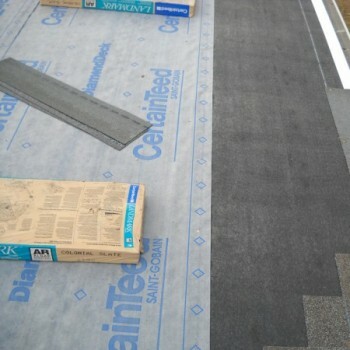 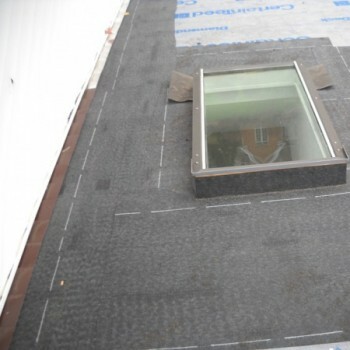 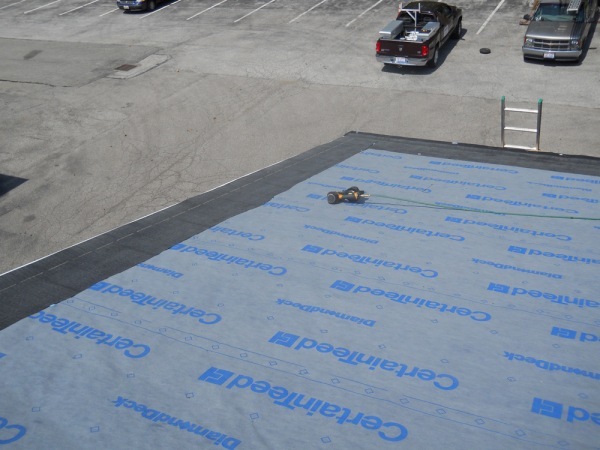 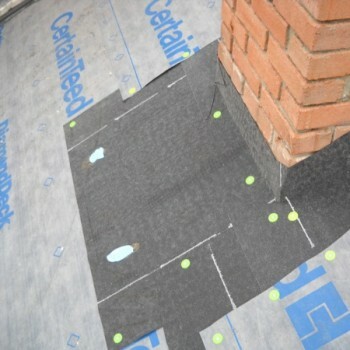 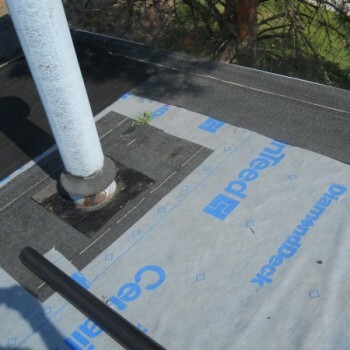 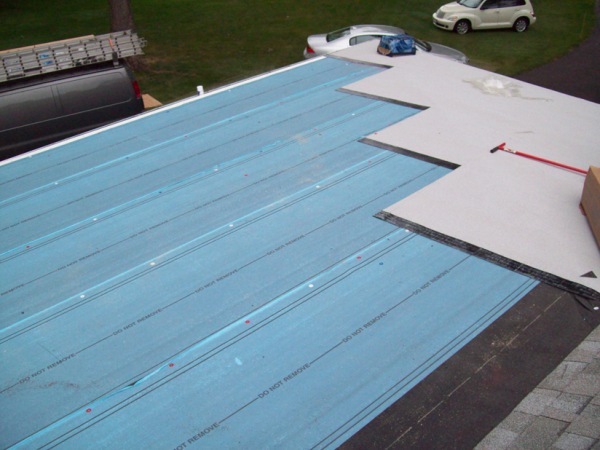 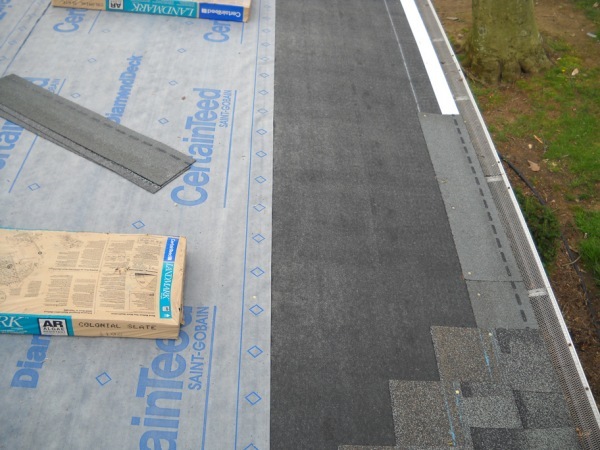 You will see a range of different roofing materials, types and styles, as well as projects of various shapes and sizes. 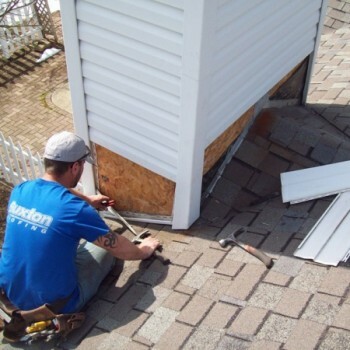 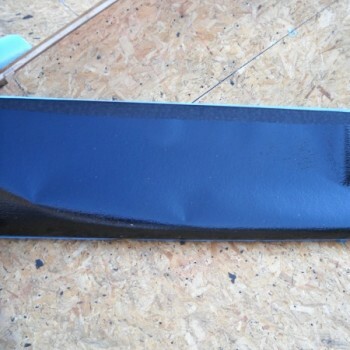 In addition to new installations and replacements, we also provide a comprehensive collection of repair services, preventative maintenance, and more. 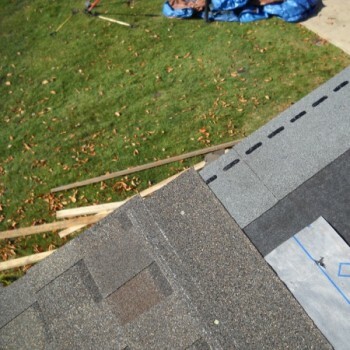 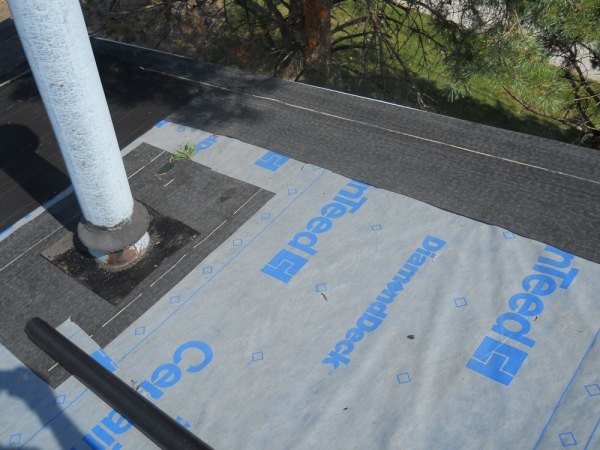 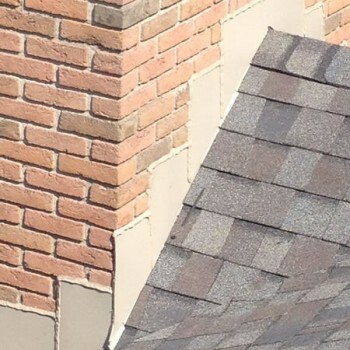 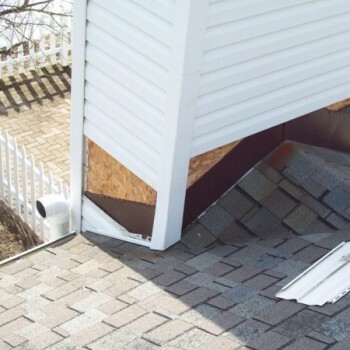 If you have been thinking about getting started with that overdue roofing project for the home, then give us a call and we will be happy to provide you with more information on how we may be able to help. 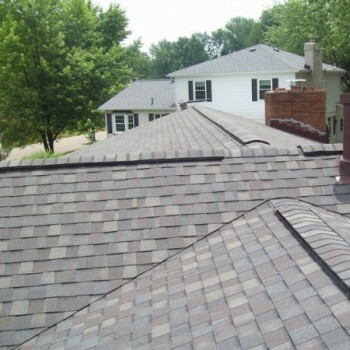 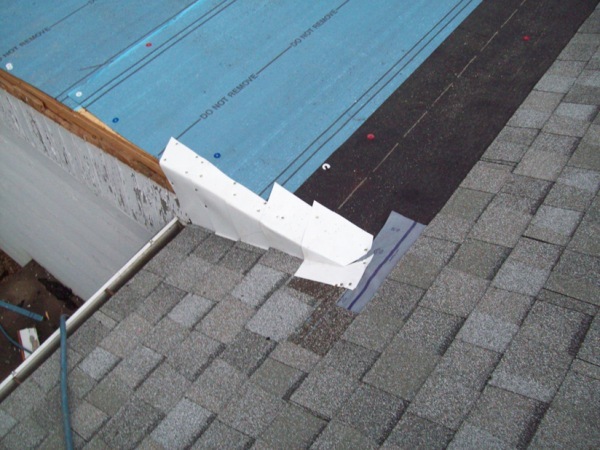 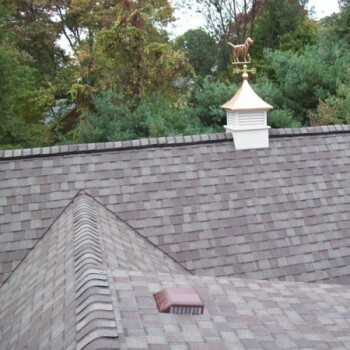 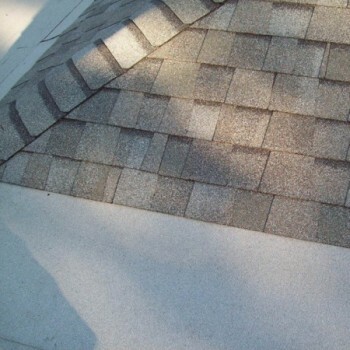 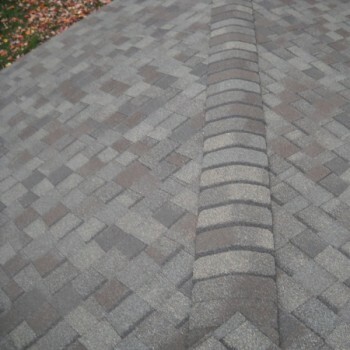 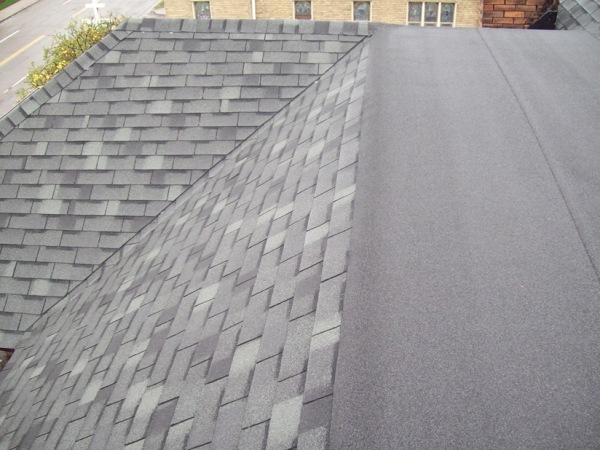 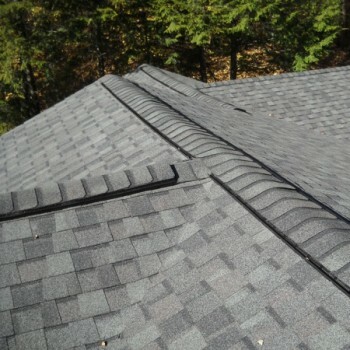 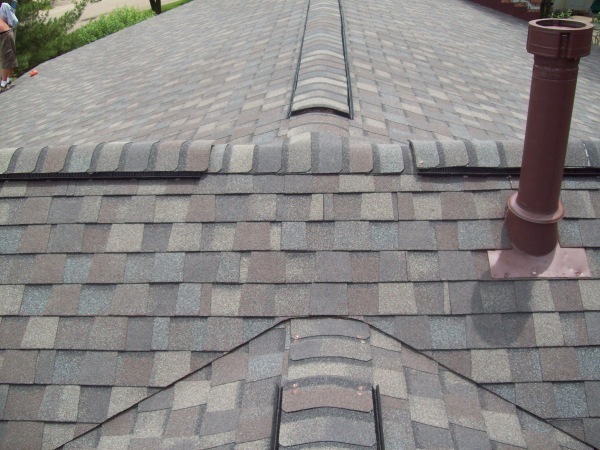 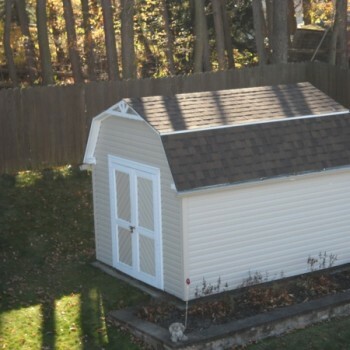 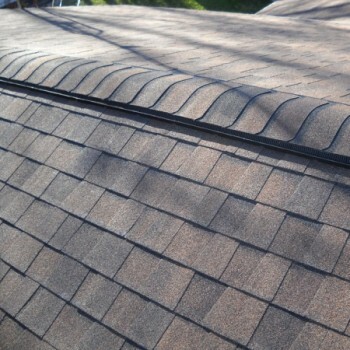 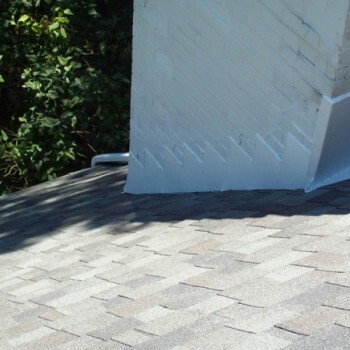 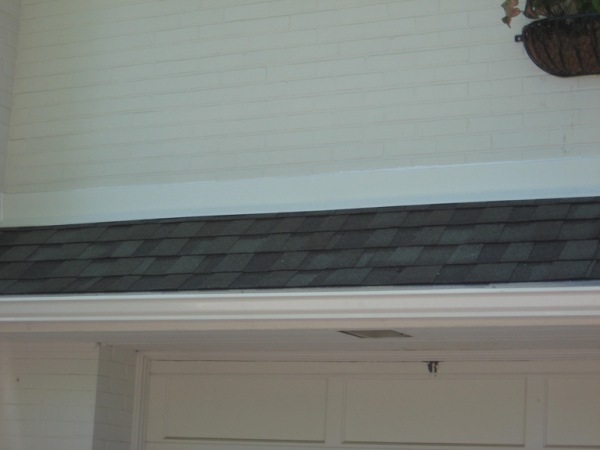 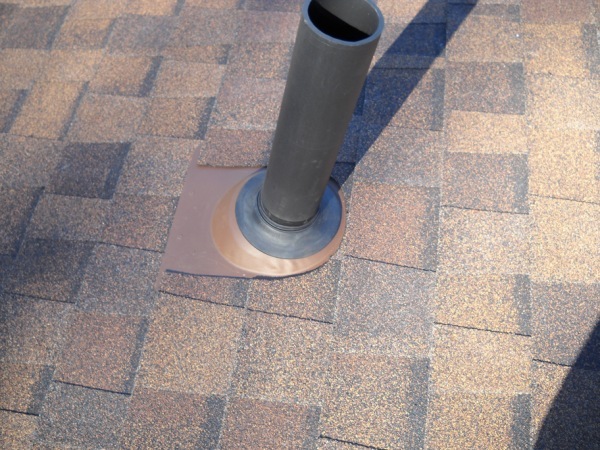 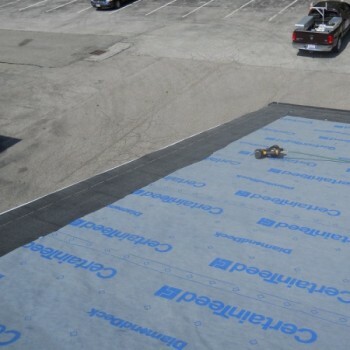 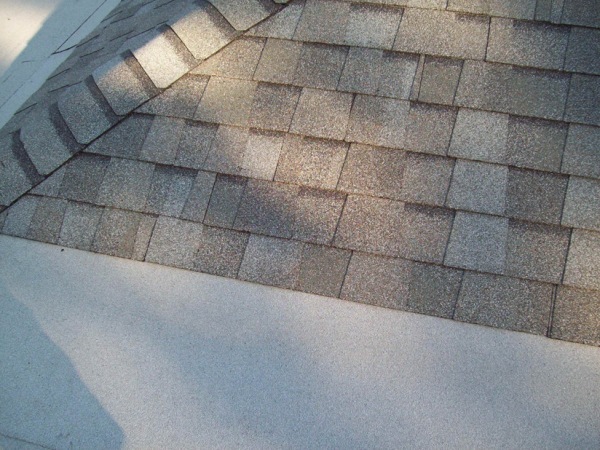 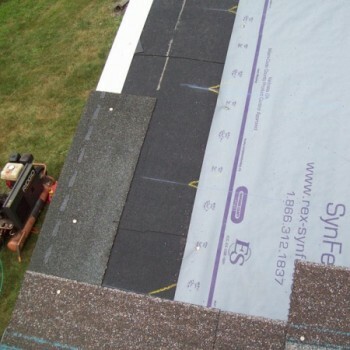 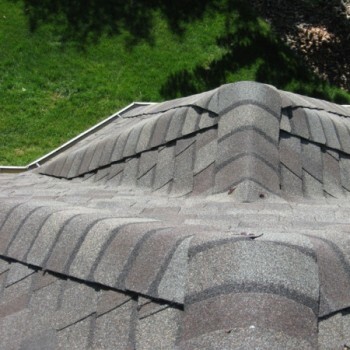 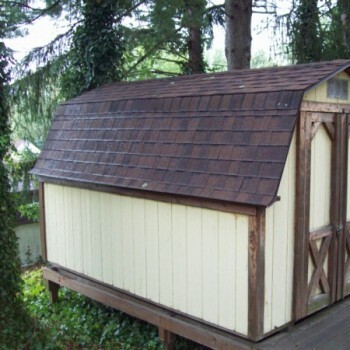 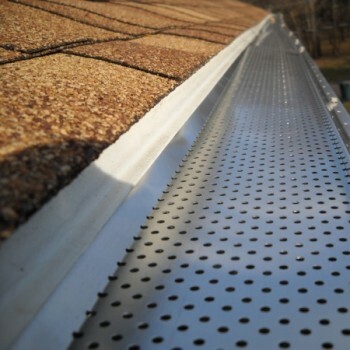 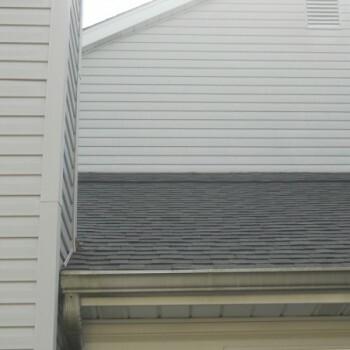 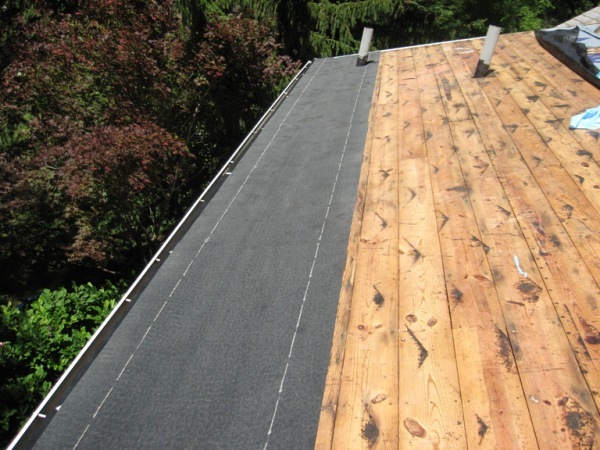 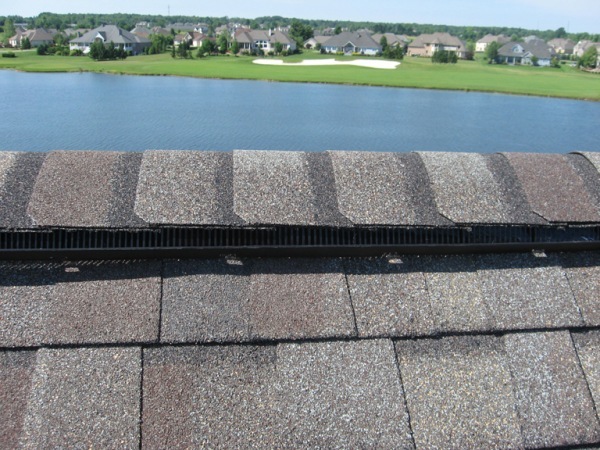 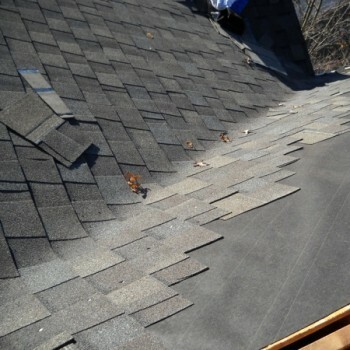 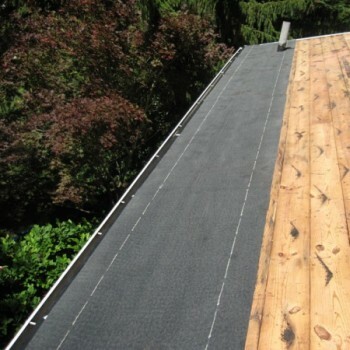 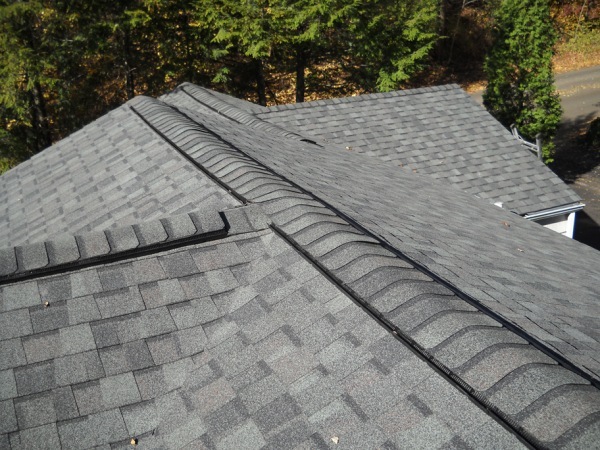 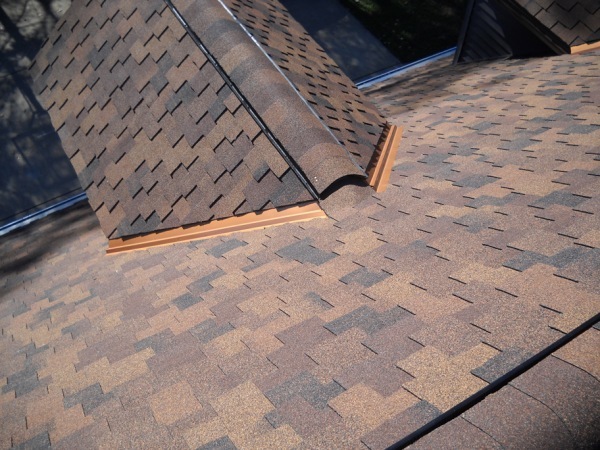 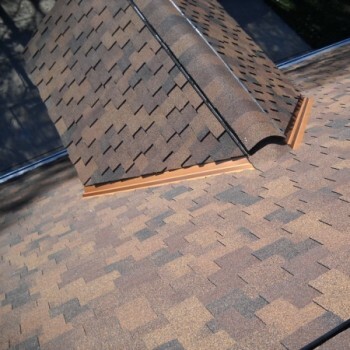 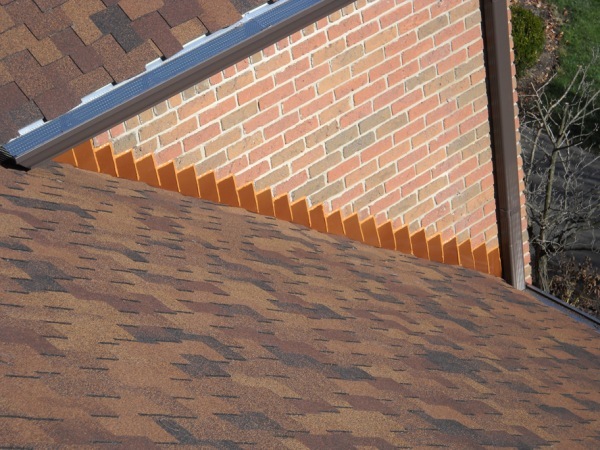 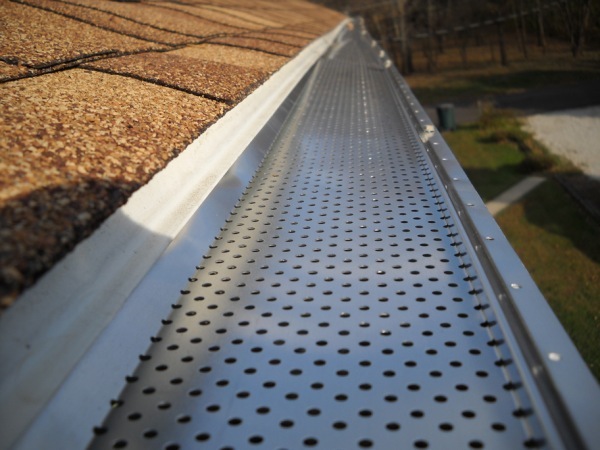 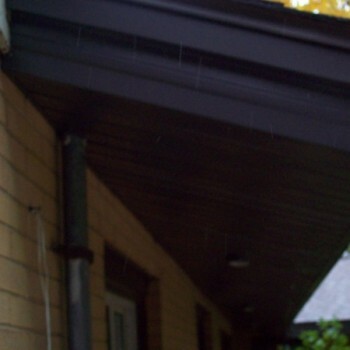 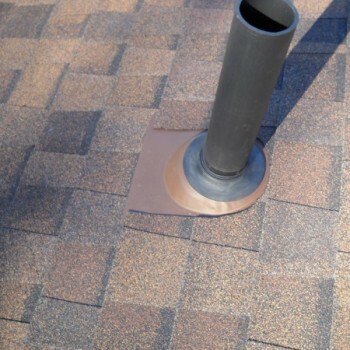 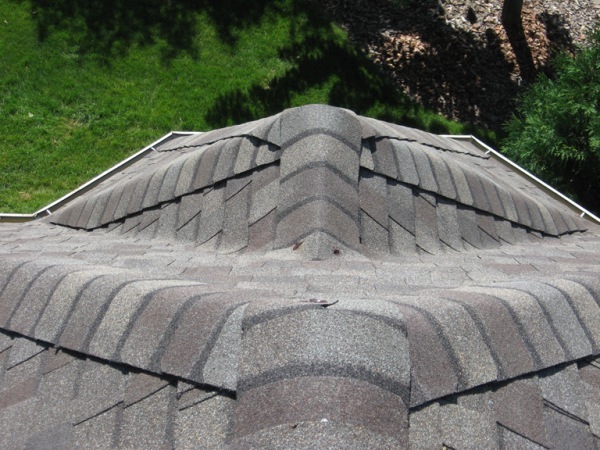 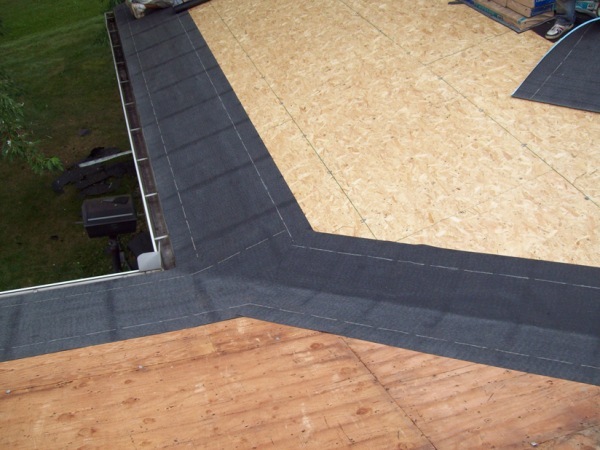 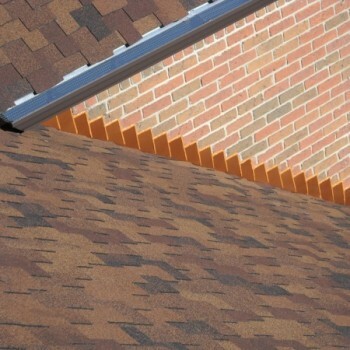 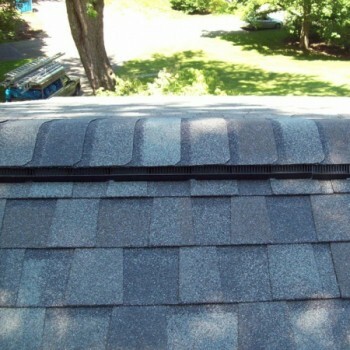 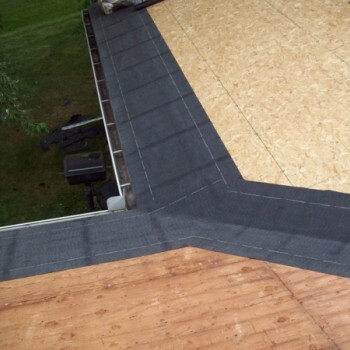 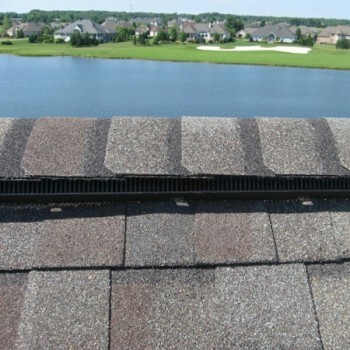 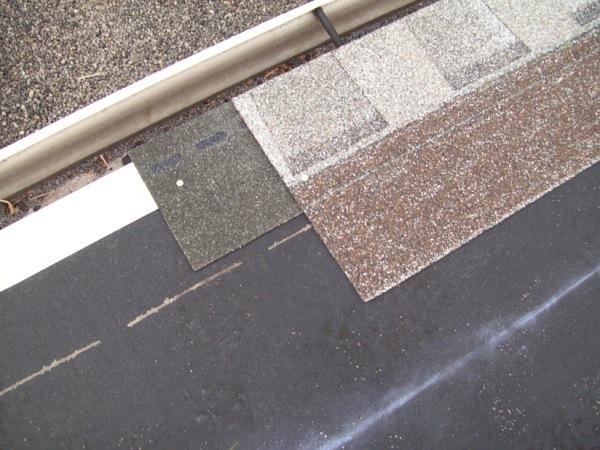 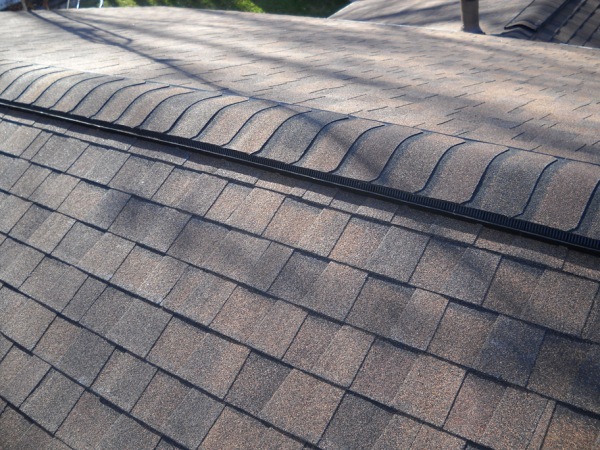 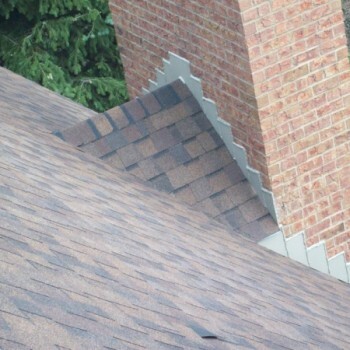 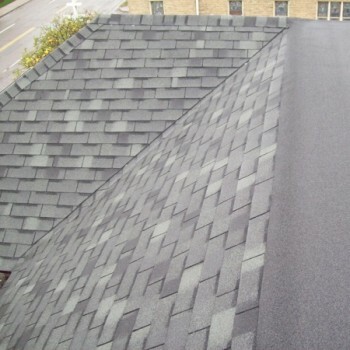 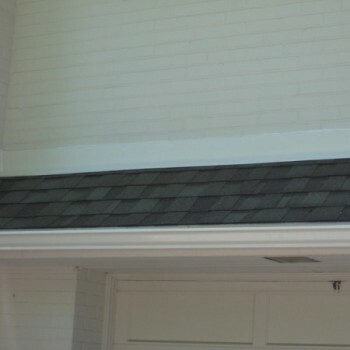 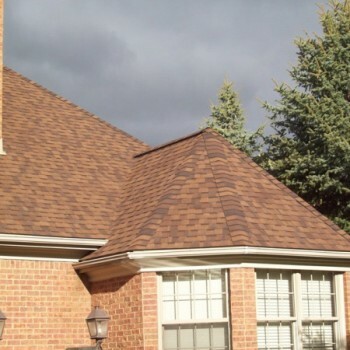 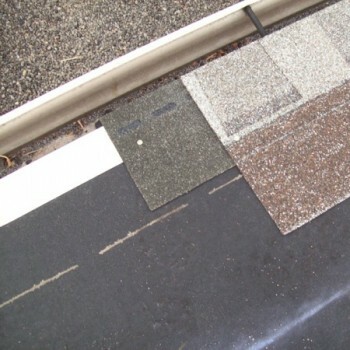 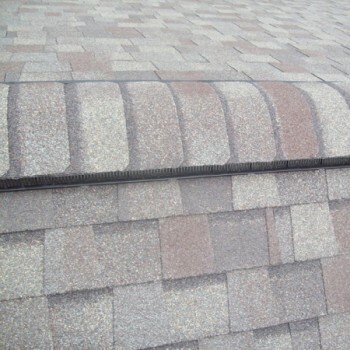 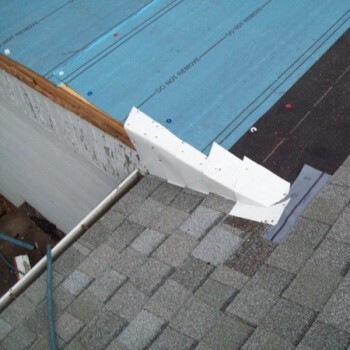 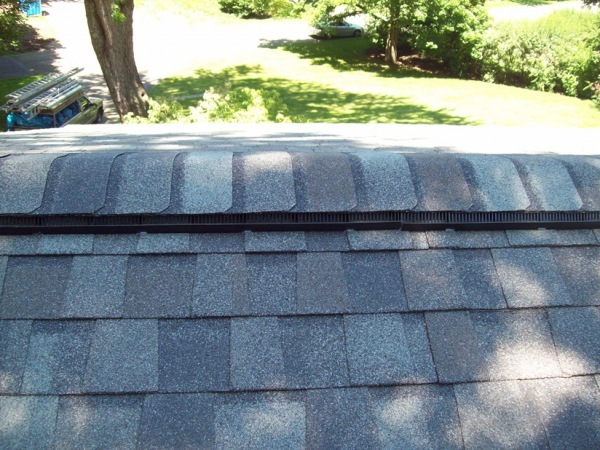 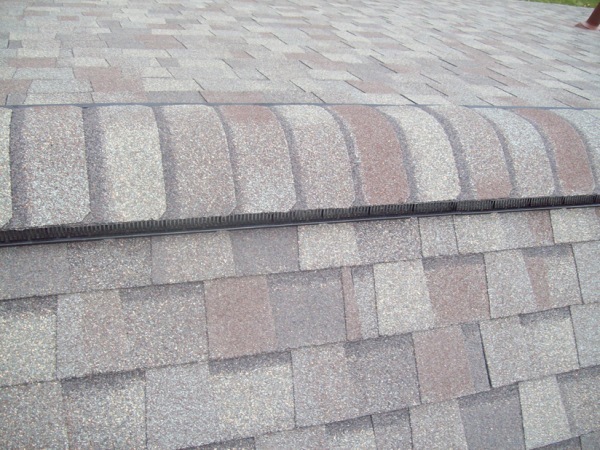 Plus, we will even give you a free, no obligation estimate for your residential roofing needs. 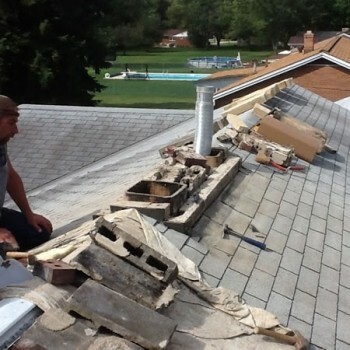 Call 330.966.9902 today to get started.